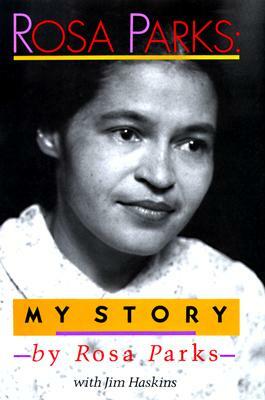 Rosa Parks also worked with Jim Haskins to write Rosa Parks: My Story (Dial and Puffin), an award-winning book for older readers. Mrs. Parks was awarded the Congressional Medal of Honor in June 1999. She lives in Detroit, Michigan.